SkyMaze Playground is now open for public exploration! Experience an adventure in our 35,000 cubic foot climbing maze! 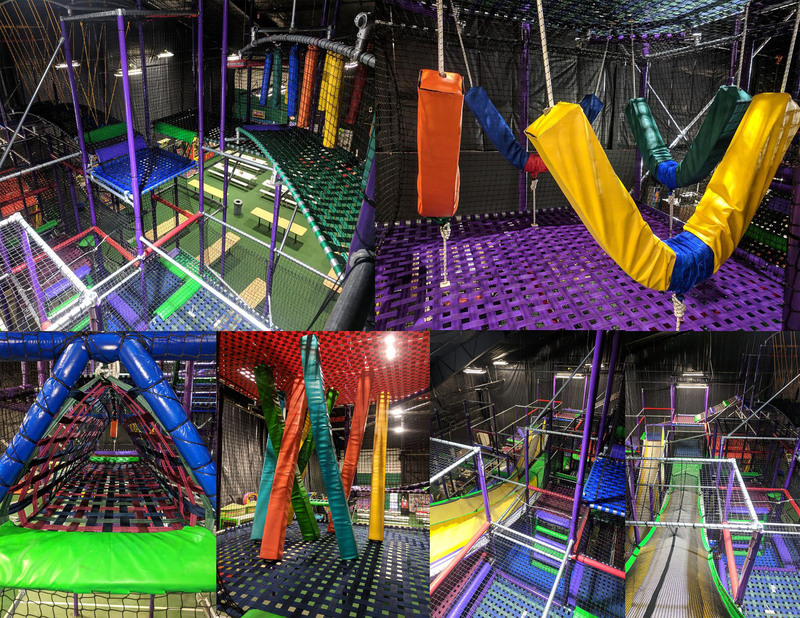 Climb, bounce, swing and slide your way through the largest play maze in the Midwest! We want your visit to Funagin’s to be easy and relaxing, so we like to keep it simple: Be nice and keep your socks on at all times! We follow the same rules that your child’s school does… walk, no wrestling, ‘down only’ on the slides are a few basics. 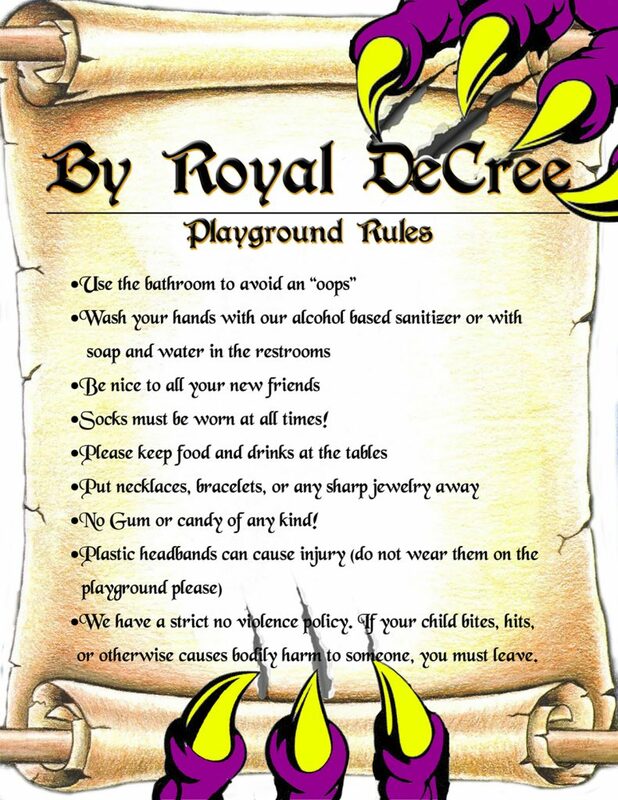 You will find a full list of rules below, and as long as they are able to be followed your child will have a fun and safe experience here at Funagin’s. Children must be a minimum of 30 inches in height, have ability to adhere to playground rules, and beyond the need of diapers. All prices listed are subject to change in the coming days, as well as upcoming Playground Party Packages.